We at Qulix have been practicing mobile applications` testing for 12 years already. During these years we accumulated comprehensive testing expertise and put it into 2 testing packages. 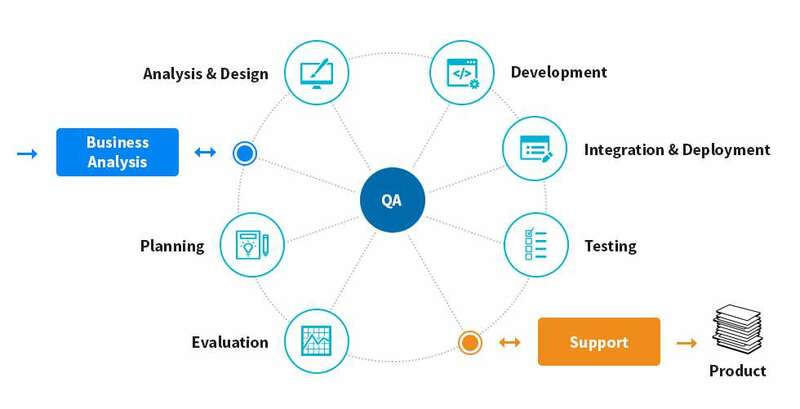 Functional testing is performed to verify that the application functions correctly and according to defined specifications. Methodology based on storing test input and expected results in a table to control the execution of all planned tests. Technique based on describing test cases by using a predefined set of keywords (actions). Approach focused on testing system behavior under different conditions. 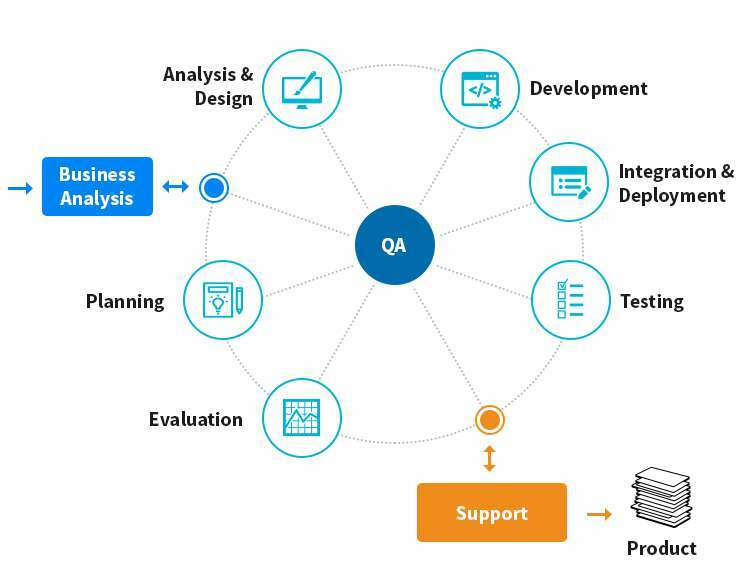 Qulix proprietary approach allows our test engineers to launch application testing at any stage of application development lifecycle. Need to check you applications quality?